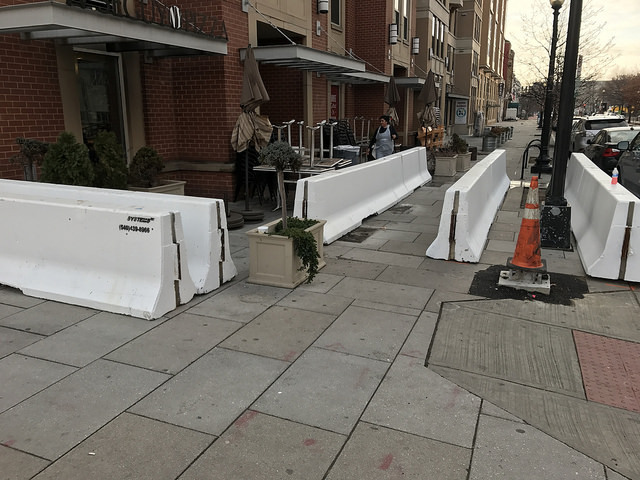 PoPville » Best Slice of Pizza in DC has been Blocked by Inauguration Security Prep. Ed. Note: I don’t know if it’s the city or the Secret Service or the Guard but this is outrageous. 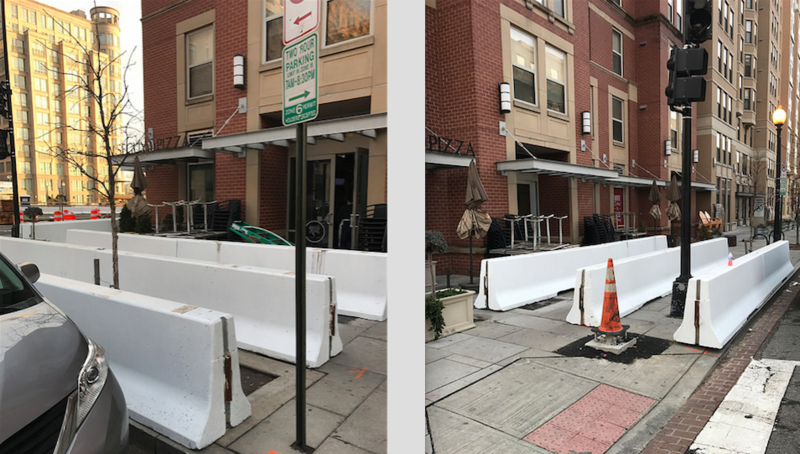 So if you’ve got a hankering for some good pizza today (or anytime this week) show some love to Wiseguy and support local DC.